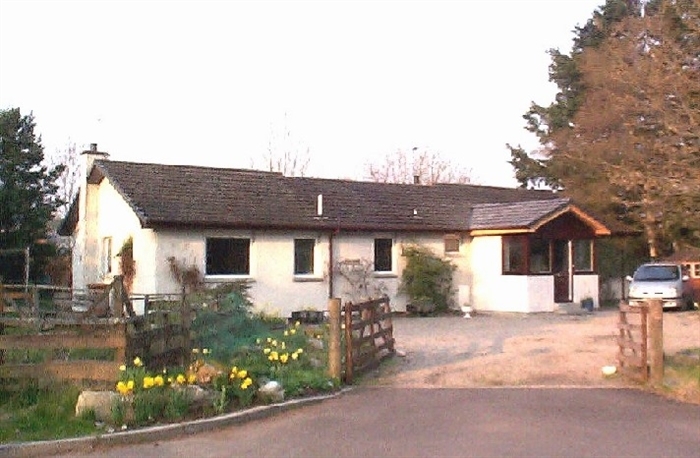 Coire Choille is a peaceful and friendly Bed and Breakfast for up to four guests, near the edge of the village of Nethy Bridge. 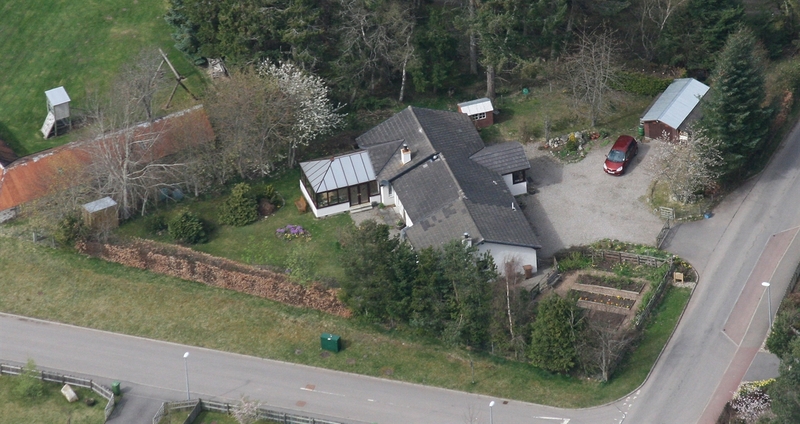 We are in the northern part of the Cairngorms National Park close to Abernethy Forest and the River Nethy. There are two comfortable guest rooms - both en suite. Guest share a separate lounge where breakfast is served. Our house is not well suited to the requirements of those travelling with small children. We offer ample breakfasts with a wide choice of cooked or cold items including Full Scottish breakfast or lighter dishes such as yoghurt, cereals or fruit. We cater for special diets if notified in advance. Guest are welcome to walk or sit in our garden where there is a variety of birds attracted by numerous feeder. We often see red squirrels and wood mice, within 4 miles of the RSPB Loch Garten Osprey Reserve, are close to areas frequented by deer, and where badgers, pine martens and capercaillie live. 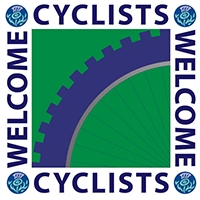 We are 1 mile from the Speyside Way and welcome both walkers and cyclists. Nethy Bridge is criss-crossed by 'Explore Abernethy' footpaths and one of the routes passes our front gate. The centre of the village is an easy and attractive 1 mile riverside walk from our house. On a clear day we get good views of Cairngorm 9 miles away. The whole of our premises including the garden is a non-smoking area. We are not able to accommodate dogs or any other pets except guide dogs. Although the house is on one level there are steps to all exterior doors. Recycling is important to us and we keep our business environment-friendly. We support local producers and suppliers, serve local specialities such as smoked salmon and buy Scottish produce. We ourselves grow some of the food we require and use Fair Trade supplies such as all our tea, coffee and sugar. We aim to provide visitors with an enjoyable stay and a chance to experience some of the things which we like about living in this part of the Highlands.